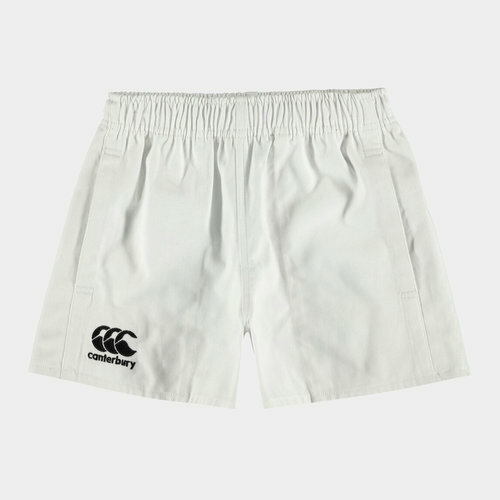 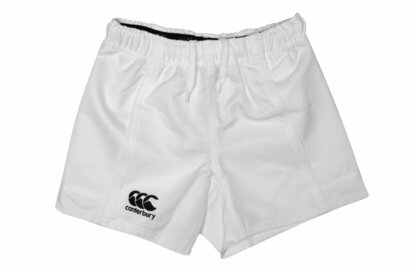 Delivering a professional level performance for young rugby players, kit out your child in Canterbury Professional Youth Cotton Rugby Shorts in White. 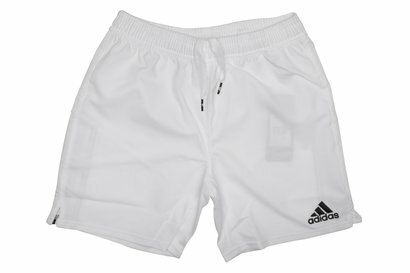 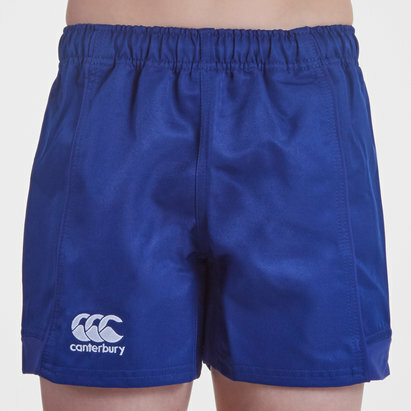 Made from cotton as opposed to polyester like most sportswear, these children's shorts have an elasticated waistline with adjustable drawstrings for a secure and comfortable fit. 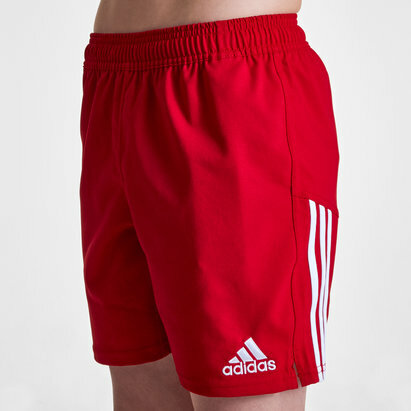 Side pockets are also handy for storing essentials in training. 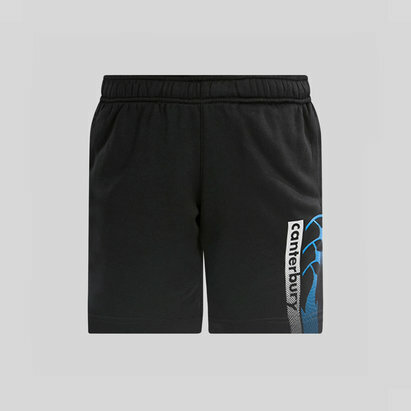 Match ready and perfect for training sessions, treat your child to these Canterbury Professional Youth Cotton Rugby Shorts that'll help them on their way to achieving their dreams of going pro.